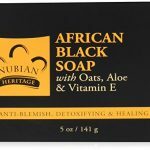 The Premium Raw African Black Soaps is produced with natural ingredients; it contains Shea Butter, Cocoa Pod Husk, Coconut Oil, Palm Kennel Oil, and Water. Made in Ghana, a West African country with a legacy history of traditional soap making. 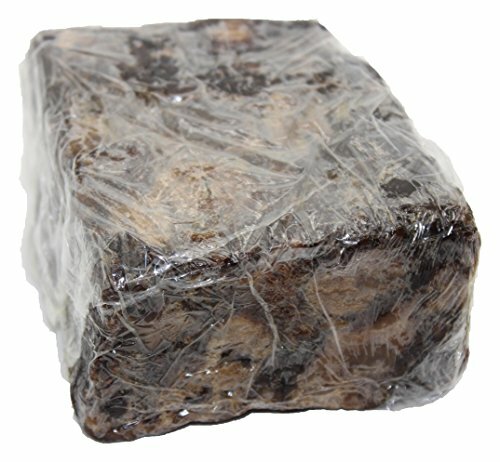 The Raw African Black Soap does not contain artificial fragrances. The soap has a been proven to give excellent an result on the skin; it is also very ideal to use for a bubble bath. 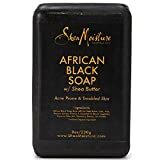 The Premium Raw African Black Soaps helps deep clean your skin and works on most skin types including rough and dry skin or sensitive skin. 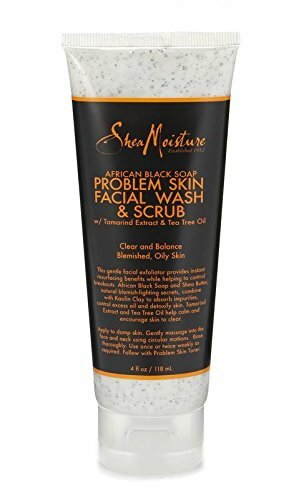 It helps clear skin bumps and spots, helps relieve acne, oily skin, and other skin problems. It helps with psoriasis and eczema. It is also great for removing makeup and works against premature facial lines and wrinkles. 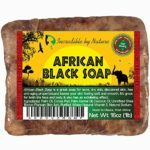 The global demand for the raw African black soap has increased by 300% over the last five years, and this is mainly due to excellent reviews and evidence of its effectiveness. The soap works well for all skin types, though there are reports of minor issues such as drying white scales of acne on the skin and twinges. This may last for two to four days. The product is vegan-friendly, and almost all its ingredients are locally sourced from plant extract, and water. The soap can be used for regular body bath, face scrub, and hair. It lather’s very well, wet your hand or soap with water and rub on the face, body or hair to get a lather. 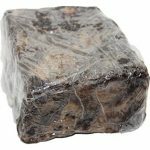 It is a common advice to buy more than one piece of African Black Soap, this is because of the high demand in most stores. And if you are trying it for the first time, be rest assured that it will meet and possibly exceed your expectation. I am in love with this soap; it does not dry out my skin. It leaves it feeling moisturized and so soft, something that I have never ever experienced using with other soaps in the past. I recommend this product to everyone, and I will definitely buy again. Do you want raw soap at a great price? This is it! No frills packaging and down to Earth raw soap. Can’t beat it….2 pounds worth.